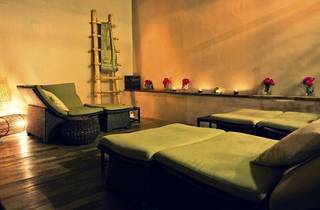 Take an extended lunch break and grab one of Urban Retreat’s midday deals (after all, they’re only available on weekdays). 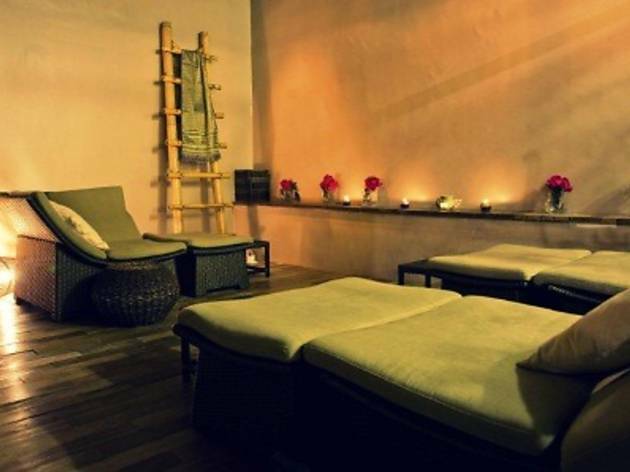 You can get a 90-minute treatment for RM129 (normal price RM139). Or a 120-minute treatment for RM139 (normal price RM159).